In This Photo: Tisha Campbell, Christopher Reid, Christopher Martin, Al B. Shore! (L-R) Al B. 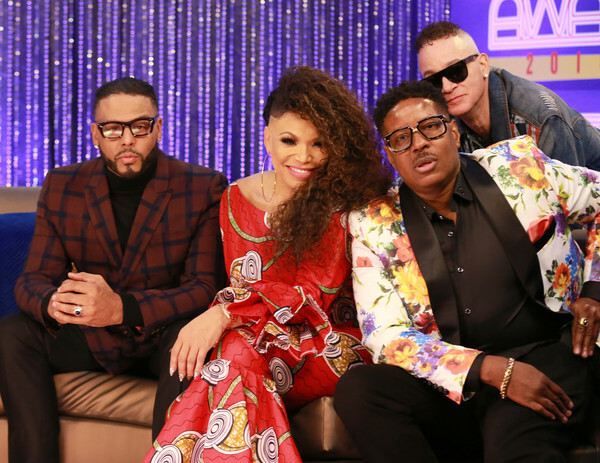 Shore!, Tisha Campbell, and Christopher Martin and Christopher Reid of Kid 'n Play attend the 2018 Soul Train Awards, presented by BET, on November 17, 2018 in Las Vegas, Nevada.